Safar Lyrics – Babbu Maan: This is a Punjabi movie song from the film Banjara – The Truck Driver. It is sung, composed and written by Babbu Maan while video is released by Swag Music. 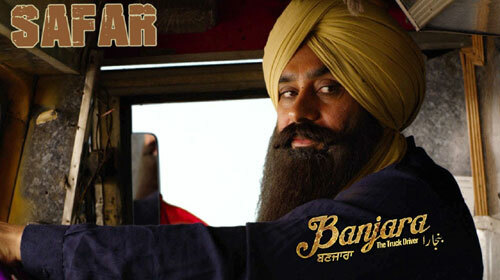 If you find any mistake in lyrics of SAFAR LYRICS – Babbu Maan | Banjara song please let us know in comments.